An IVR, or Interactive Voice Response, is a telecommunications platform that allows a company to automate their interactions with their customers, over the phone, through the use of keypresses to interpret actions. 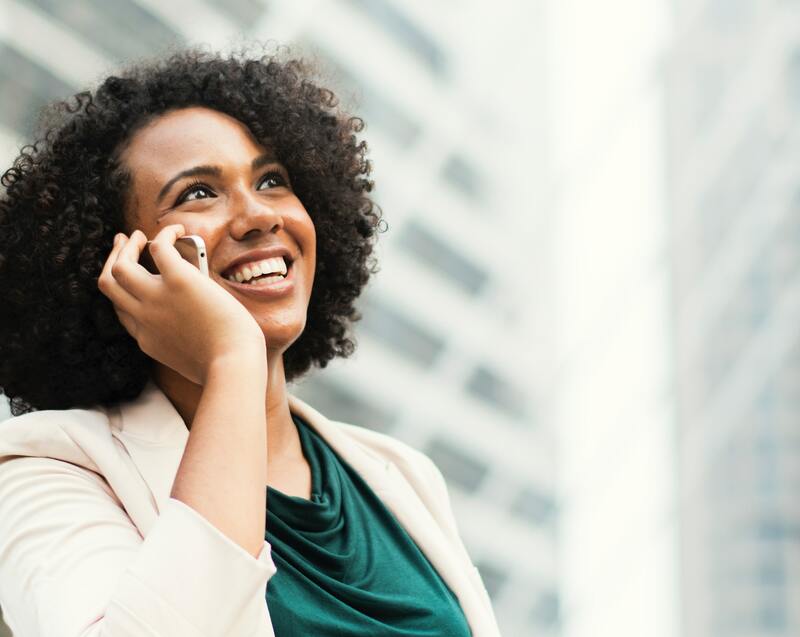 An IVR can be as simple as routing calls, or as complex as a system designed to give policy status and collect payment information quickly and easily. IVR is one of the largest channels for taking payments that a company can offer. Inbound IVRPayment and Policy Info IVR for 24/7 payments without a CSR. Give your insureds policy information and the ability to make credit card & ACH payments over the phone at any time. Increase retention as well as quality of service. Outbound IVRAutomated calls and texts to boost retention. Proactively notify your customers of policy lifecycle events and decrease cancellation rates, increase payment rates, and boost retention and customer goodwill. Text-2-PayQuick payments made with a text message. Be a part of their ecosystem. Insureds with saved payment information can make a payment on their policy with a few text messages. Send them a text that their payment is due and get a payment response in minutes! Your customer service should be busy helping insureds, not taking payments. Even with the considerable increase in demand from consumers for self-service options, your insureds will always crave a personal touch when it's necessary. With the insured.io IVR and Text-2-Pay, you can shift simple questions on policy status, payment due amounts, and balances to a self service, over-the-phone platform. Your customers can now get the information the need at the push of a few buttons, freeing up your customer service to answer the tough questions. Decrease your abandon rate, hold-times and satisfy your customers by giving them the self-service options they want. Engage with your customers proactively, not reactively. Keep you insured's in the loop on key policy lifecycle milestones by automating your customer outreach. Send friendly voice reminder and text messages for invoice due dates, policy cancellation, automated payment withdrawls, and more! When you communicate with your insureds, they respond. Boost your policy retention and customer goodwill while modernizing your customer engagement strategy. Customer outreach does make a difference, and with measurable results. Interactive Voice Features & Benefits. No server costs and no new infrastructure or telecom hardware required. Our systems are georeplicated, highly available, and scalable. Our workflow and intelligent rules engine means that we can configure your IVR to the way you want to do business. Our IVR voice engine uses machine learning to constantly improve, and you have many options to choose from to reflect your company persona. Using the power of your payment processor, insureds can use their credit card or bank account, and save it for future use, decreasing time spent on the phone. Based On phone number, we can match an incoming call to their policy for a great customer experience. Payment acknowledgement sent directly to the users phone to reduce questions on payment status and increase customer confidence. Don't just take our word for it. Our console allows you to review every transaction, including a transcript of the call, to improve your customer service ability. Fully integrated solutions with no telecom infrastructure. Connect, configure, launch. Our onboarding documents gather all the information we need to know to configure your IVR to align with your business processes. We also configure all necessary integrations with your existing payment processor partner. Simply add an option to your phone tree to transfer to your new IVR number. We can auto-detect the person calling* and your insureds can now make payments over the phone, 24/7.